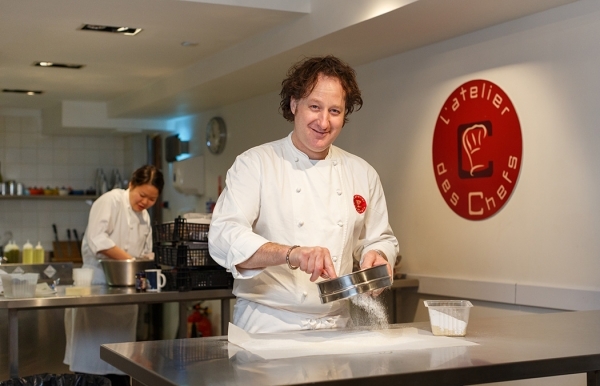 Our chefs are all experienced professionals and have cooked in some of the very best kitchens around the world. 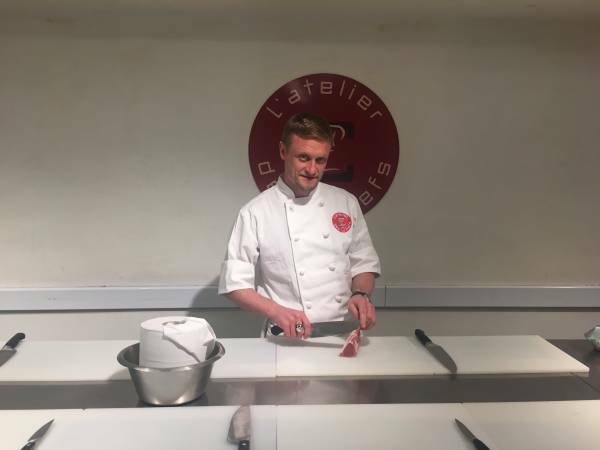 They all share a passion for food and are here to share their extensive culinary knowledge with you in our state-of-the-art professional kitchens. 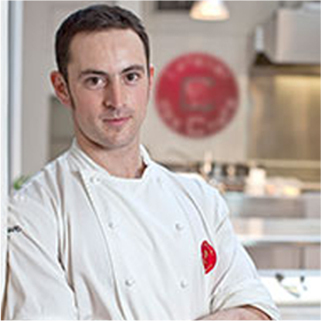 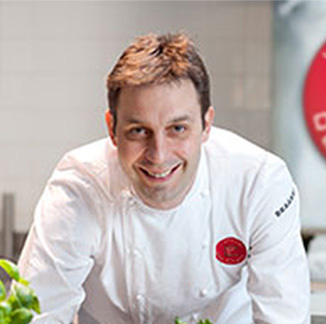 Click below to find out more about our brigade of chefs here in London. 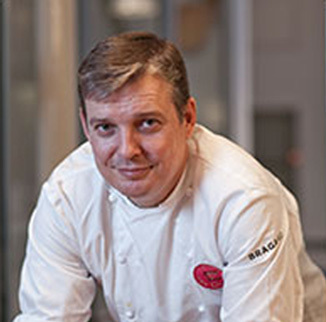 Chef Terry joins our experienced team of chefs bringing with him a vast array of culinary knowledge from working around the world and immersing himself in an array of cuisines and culinary skills.